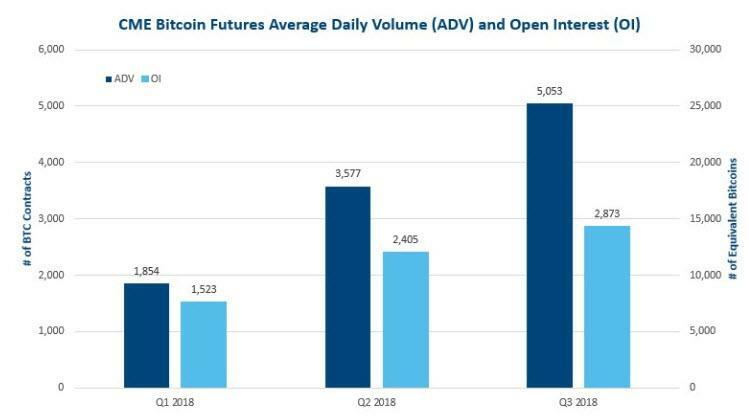 The CME has revealed that the average daily trading volume (ADV) of Bitcoin futures has increased by 41 percent in Q3 over Q2, while open interest (OI) - or the number of open contracts on Bitcoin futures - has risen by 19 percent in the third quarter. Compared to the results of the second quarter (over the first quarter), the trading dynamics are now growing at a slower pace in Q3. 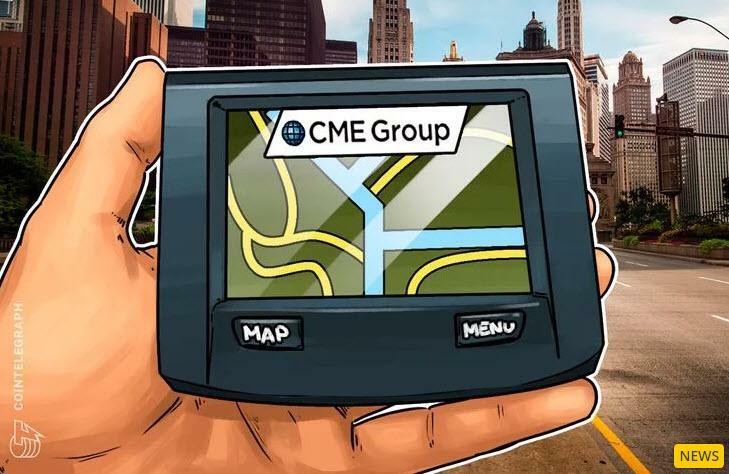 On July 20, the CME reported that Bitcoin futures trading in Q2 had seen a large increase, with ADV and OI up 93 and 58 percent over Q1, respectively.